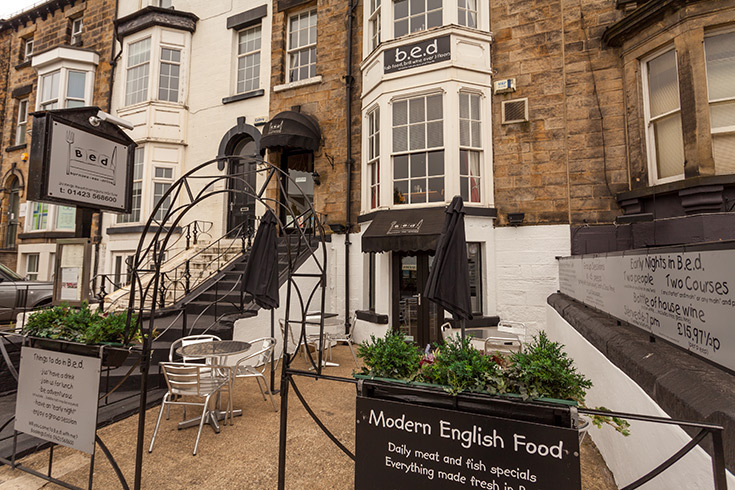 It’s with sadness we hear the news that one of the best Independent restaurants in Harrogate, Bed, has closed down. After 14 years of trading the doors have closed for the final time and it’s been put down to the increased number of new, mainly large restaurant chains, opening up in the centre of the town. Here at Cater-Force we champion and support privately owned, independent businesses throughout Yorkshire. 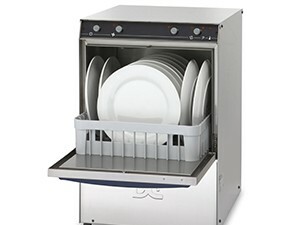 From restaurants, hotels, pubs, care homes, cafes, takeaways to sports clubs. 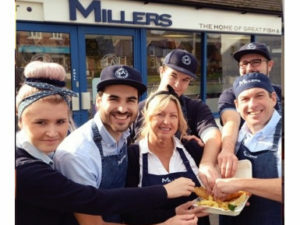 It’s important that we support our locally based businesses, after all it’s their unique character and charm which allows customers to have such wide and varied experiences. We wish everyone at Bed all the best in the future, and we hope no more independent restaurants suffer the same fate. Happy Halloween to all of our Customers and Suppliers!